We love being able to offer you cannabis seeds! 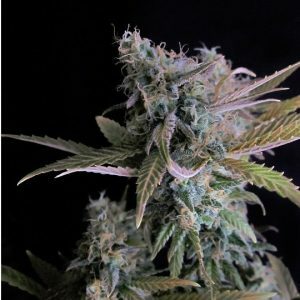 The parents of this hybrid strain are Norther Lights and Skunk #1. You will be blown away by the great smell and sweet taste it delivers. The high is going to start about 10 minutes after you use it, and you will be couch locked. It will also help you to relax your mind. The THC level of these seeds are about 21% so you don’t need much of it at all to get a very good high. Your Skunk cannabis seeds are going to grow very easily. You can grow them inside or outdoors depending on the space you have and your preferences. You will get a higher yield of resin on your plants though if you grow them outdoors. They can be up to 120 cm tall and you can get about 500 grams per square meter from each. Your marijuana plants are going to be bushy and the leaves will look similar to those of an Indica strain. It takes about 9 weeks for the plants to be ready for harvest after you plant your cannabis seeds. If you grow them outdoors, you should make sure they will be ready for harvest in September or October. 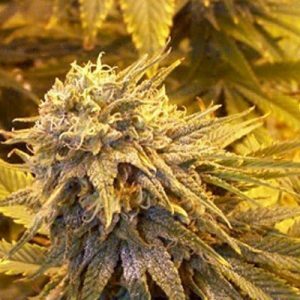 We realize you can buy Super Skunk marijuana seeds from other providers, but why would you want to? We have over 100 strains of seeds for you to choose from and new ones regularly. We offer top quality due to the breeders we work with and low prices. We also ship discreetly around the world. Our customer service continues to get top reviews too.